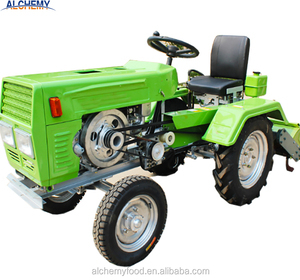 It is low in specific fuel consumption and better in power economic efficiency. 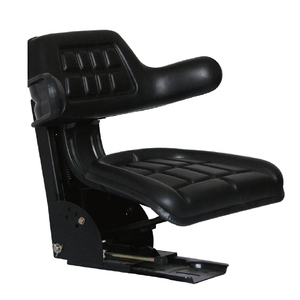 Besides, it is flexible in steering and easy to operate. Shaft Rotating Speed(rpm) 540/1000 Spline Size 6-35 Rectangular Spline 4. Different models for choosen: 5. More pictures More information, welcome contact us! Yucheng Tianming Machinery Co., Ltd.
We are working with honesty and faith, delivering our products with happiness and smile. (All staff have some certificates for trading) In order to cut costs, we have neither wasteful stock nor luxury showroom. Do definitely hope to do business with you in near future. Thank you. Shandong Sevencamels Equipment Co., Ltd.
1. 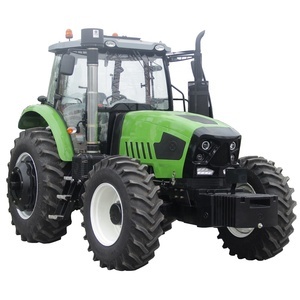 Wholly new designed outer appearance, which makes the tractor more beautiful. 2. 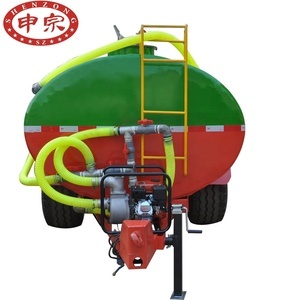 Large capacity fuel tank, which makes the tractor works longer. 6. 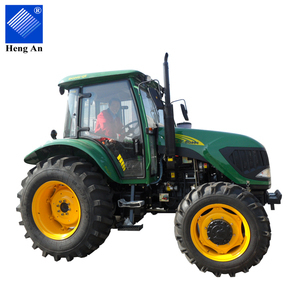 Oil bath air-filter makes the tractor more suitable to the bad condition. 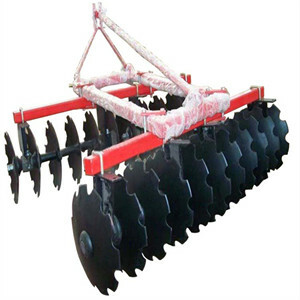 We offer the best agricultural equipments, garden equipments, and accessories. There are some exceptions to this requirement because of the type of machines. Q3: What is the delivery time9 A3: 30-35 working days after payment. lifting height (normal boom) 2512mm Max. 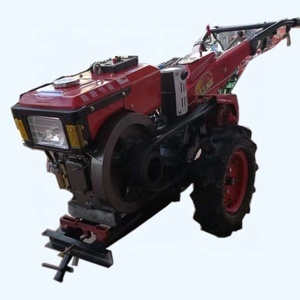 lifting height (telescopic boom) 3000mm Max. 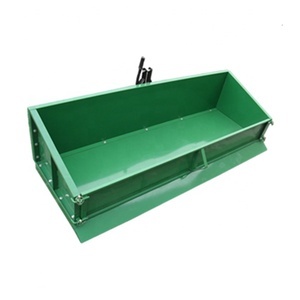 dumping height 2630mm Bucket capacity 0.5cbm Rated loading capacity 950~1200kg Min. Broken parts caused by quality problem, we will provide new parts for free. The company currently has 335 employees, among which graduates from junior colleges and secondary schools account for 65%. 3. 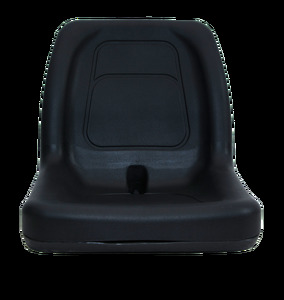 Spare Parts -I n the warranty period, if the spare part does not work because of the quality, we will send you new parts for free. 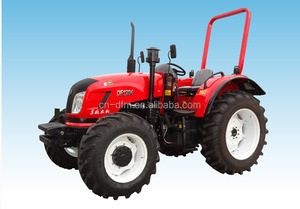 Alibaba.com offers 52,417 tractor equipment products. About 26% of these are tractors, 8% are cultivators, and 8% are other farm machines. 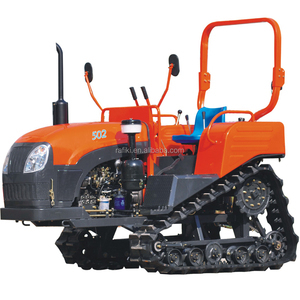 A wide variety of tractor equipment options are available to you, such as wheel tractor, crawler tractor, and walking tractor. 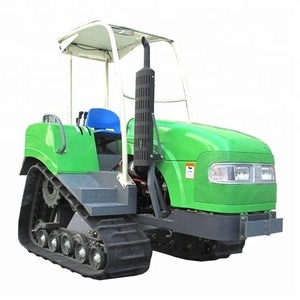 You can also choose from farm tractor, garden tractor, and lawn tractor. As well as from ce, eec, and epa. And whether tractor equipment is 4wd, or 2wd. 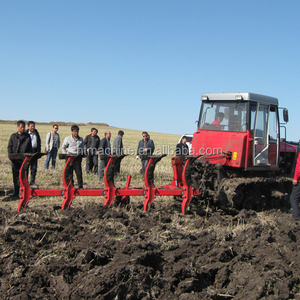 There are 52,086 tractor equipment suppliers, mainly located in Asia. 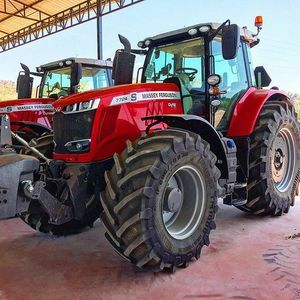 The top supplying countries are China (Mainland), Turkey, and India, which supply 98%, 1%, and 1% of tractor equipment respectively. 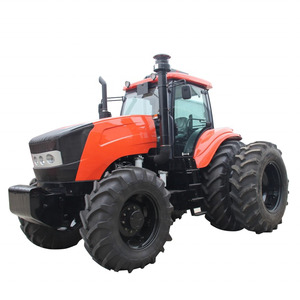 Tractor equipment products are most popular in Southeast Asia, Africa, and South America. You can ensure product safety by selecting from certified suppliers, including 11,492 with ISO9001, 9,859 with Other, and 1,202 with ISO14001 certification.